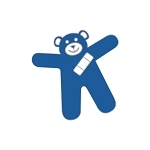 The white ribbon is an awareness ribbon sometimes used by political movements to signify or spread their beliefs. It is usually worn on garments or represented in information sources such as posters, leaflets, etc. The White Ribbon has been the badge of the Woman's Christian Temperance Union founded by Frances Willard since its founding in 1873. The white ribbon bow was selected to symbolize purity. 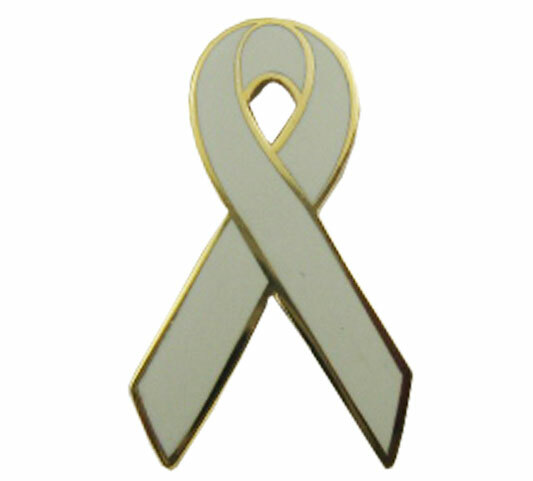 One of the most notable usages of the white ribbon in recent times is as the symbol of anti-violence against women, safe motherhood, and other related causes. It also has a long tradition in state fairs and similar farming and horticultural competitions in the United States and Canada as a third-place ribbon. At county and state fairs in the United States, a white ribbon also often denotes a third-place finish in a contest. In some judging competitions — particularly in 4-H and FFA livestock and horticultural competitions — it can be given to a project that is particularly deficient or inferior.